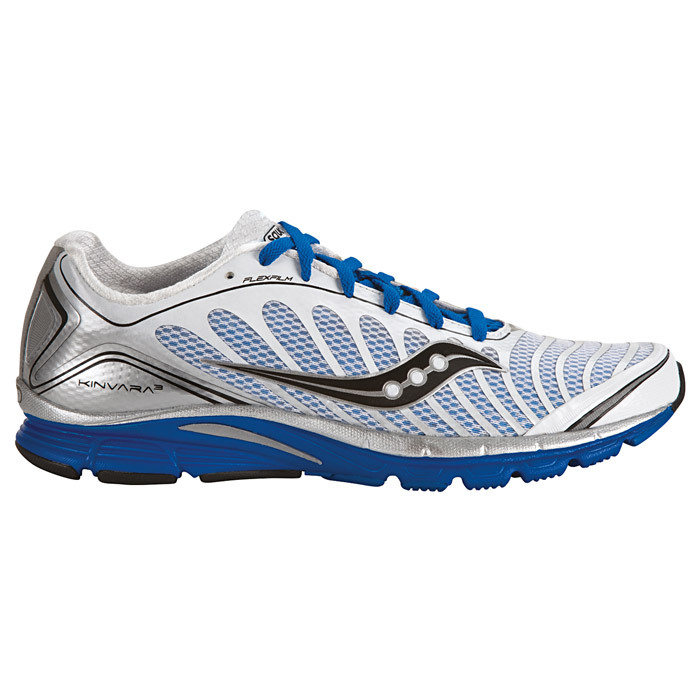 Remember the amazing Kinvara 3 running shoes I introduced to you last week?? 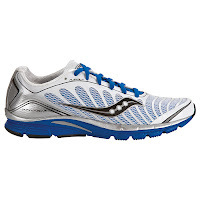 If not, check out the Saucony Kinvara 3 review here. 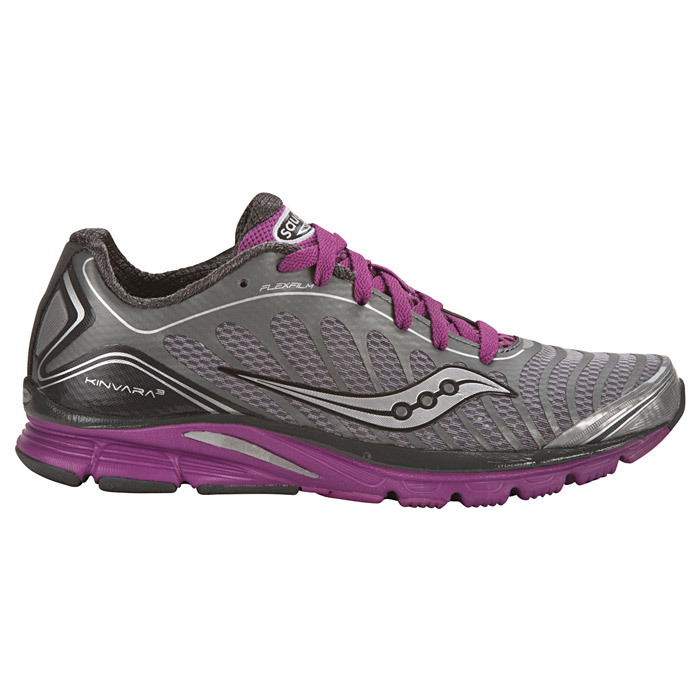 I am so excited to share that Saucony is offering my great readers a chance to win your own pair of Kinvara 3 shoes!!! Win It: Saucony is generously offering (1) pair of Kinvara 3 shoes (in choice of men's or women's and color of choice depending on availability) to a lucky winner!